Today, I’m excited to introduce my colleague, Annemarie Fowler from Speak Confident English. 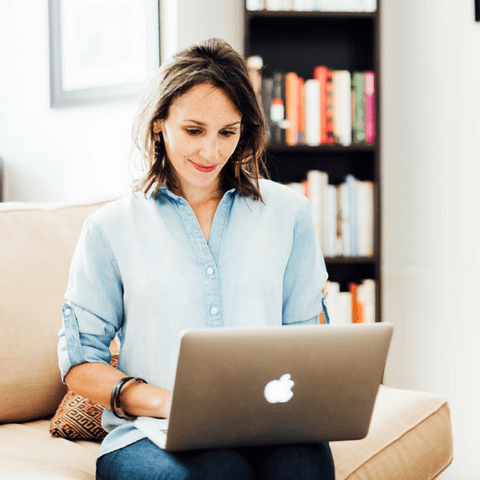 You may already know her from the fluency lessons she shares online. I spoke with Annemarie about how to use podcasts as a way to start discussions with a speaking or listening partner. That’s right, you don’t need to sit in a corner on your own listening to a podcast, headphones in your ears, transcribing passages. In fact, it’s better to find a buddy who likes listening to the same podcasts as you and meet up to chat about them. By the way, if you want to understand every word of the world’s most famous podcast, then make sure you take a look at the post I wrote for Annemarie’s blog. Annemarie is the founder of Speak Confident English where she helps non-native English speakers advance their English speaking skills and communicate with confidence. To help English users overcome fear and speak English with confidence, she created Fluency School. Feel natural and say what you want in English with daily small group discussions, personalized support, and advanced English training. Available only two times per year, the next 4-week Fluency School course starts April 1, 2017. You can join the Confident English Community online to get access to the Speak Confident English free resource library and get daily Confident English tips on Facebook, Instagram or Pinterest. Has today’s interview with Annemarie inspired you to go out and find a podcast partner? Where are you going to look for one? 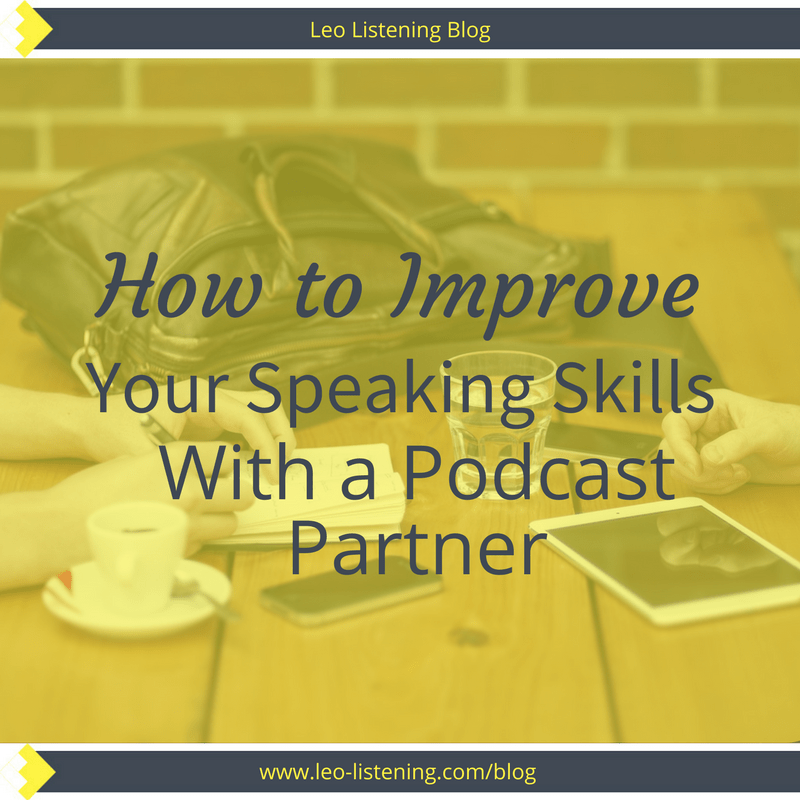 Have you already tried improving your speaking or listening with a partner? Let us know in the comments. I love to improve my speaking. My Listening is wea. When someone talk me I can’t continue to listen beacause afraid overcome to me.